Yep, that's what you said was the #1 thing you would want from a coach. This 3 step process will completely transform the way you think and feel about change. With videos and pdf worksheets each of our coaches will walk you through an element of change and how you can better prepare and deal with change in the future. If you have ever struggled with or avoided big life changes then this training is designed just for you! Prepare to welcome and Embrace Change. 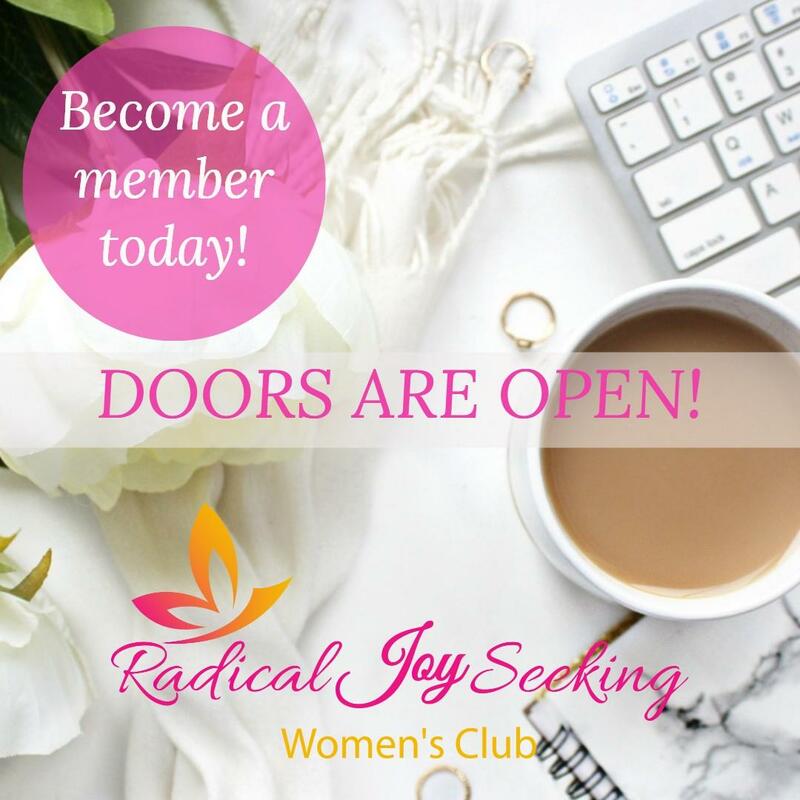 Three part series, each section is taught by one of the Radical Joy Seeking Women's Club's expert coaches. Learn not to just tolerate change, but to actually look forward to and get excited about it! 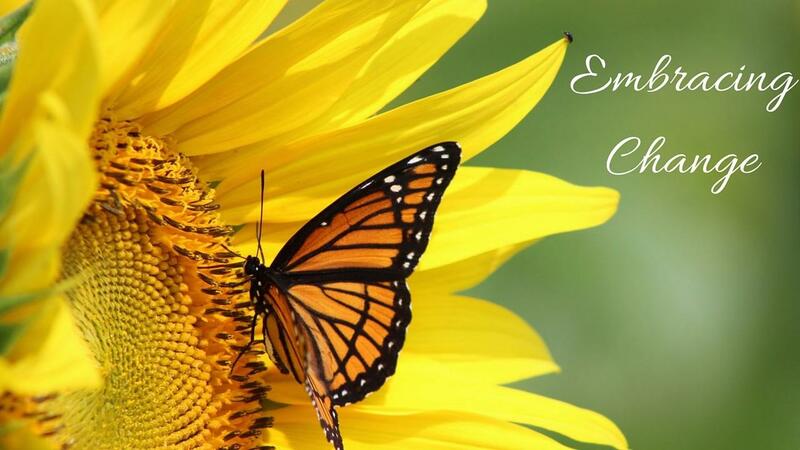 Learning to love change is a wonderful opportunity to bring more joy into your life.